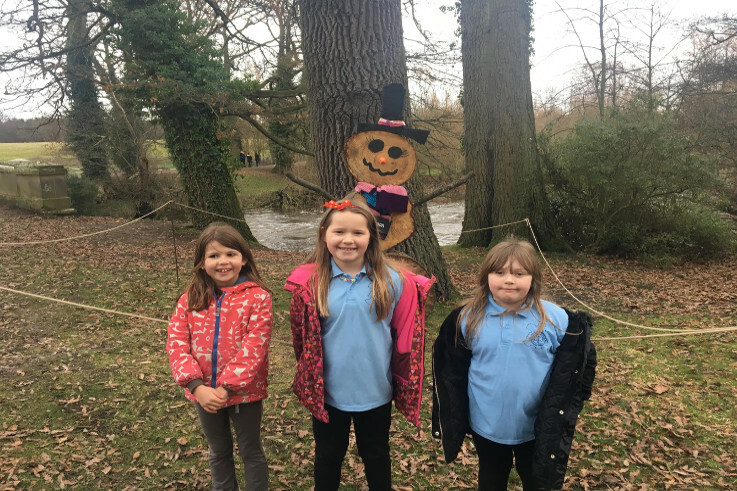 Holiday Brownies met for a day of Festive fun at Attingham park just before Christmas. The girls had a busy day completing their toymaker badge and also managed a reindeer treasure hunt around the mansion and a walk to see the deer being fed! Holiday Brownies is for the girls on waiting lists for Brownies and they come along and make their promise and get up to all the same things as girls do in their weekly meetings. We meet at Easter, Summer and Christmas and if you would like anymore information contact Sue Deighton.